They say the early bird gets the worm…well so do the trout! 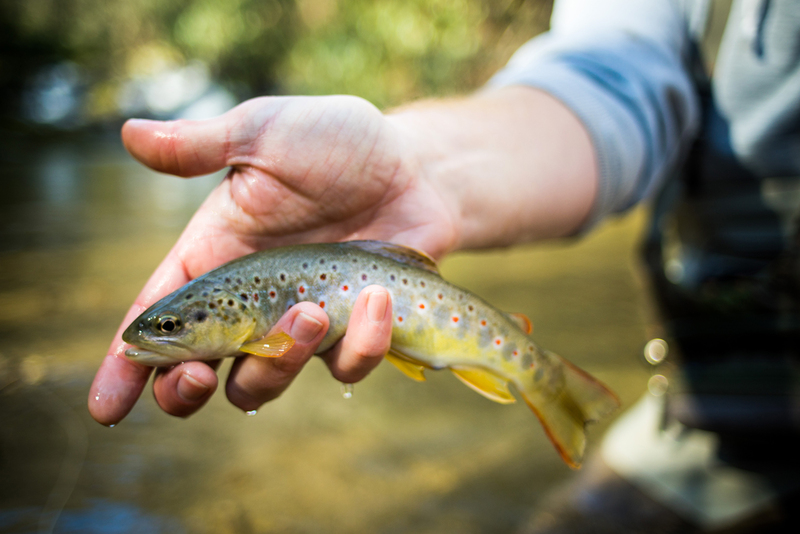 Purchase a 3-day, $7.00 fishing license to fish in the designated Mountain Heritage Trout Waters in Waynesville and Maggie Valley. This special 3-day license can be purchased online at www.ncwildlife.org or by telephone Monday-Friday, 8-5 at 888-248-6834. Did you forget your fishing pole and tackle box? No worries! Stop by the Haywood County Visitor Center and pick up a free tackle box filled with 6 lures and flies. You can also borrow a spinner rod.